We’re about to turn the corner onto 2019, a #3 year of self-expression, joy, and creativity. You will experience the #3 energy of 2019 through the lens of your personal year number, which is determined by the day you were born. If you find something useful in numerology (I do) and tarot (I do, I do! ), you’ll find both in 2019 in my Year- Seer series, working together of course. What number does tarot hold for you in 2019? 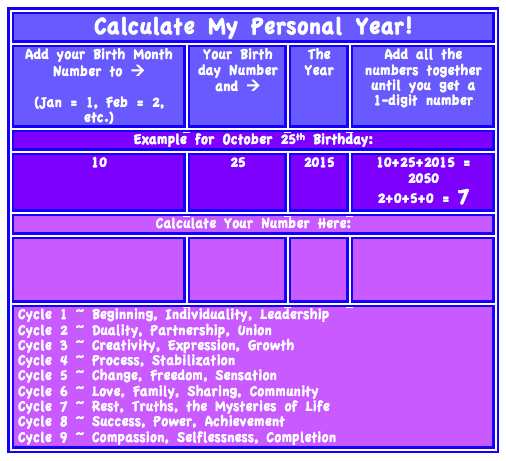 There’s also info on the year’s planet, color, gemstone, and some very useful charts for always knowing your personal day number. Personal days are very useful when you get into the cycle. It’s like moon phases, but with numbers. 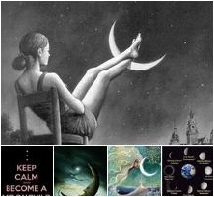 To learn more about Year-Seers, watch this short video and check them out on Moonkatz.com.